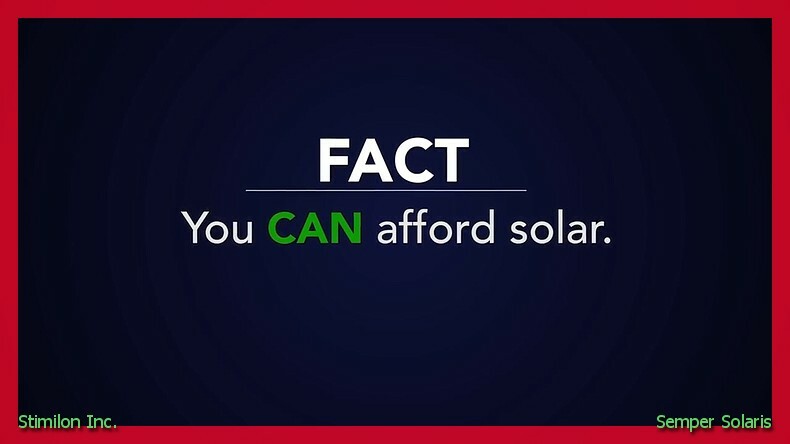 Making the plunge to go solar is a daugnting task. It is a financial commitment that can last decads. Such a decision should not be taken lightly so you need to find the best company to help you on the journey. 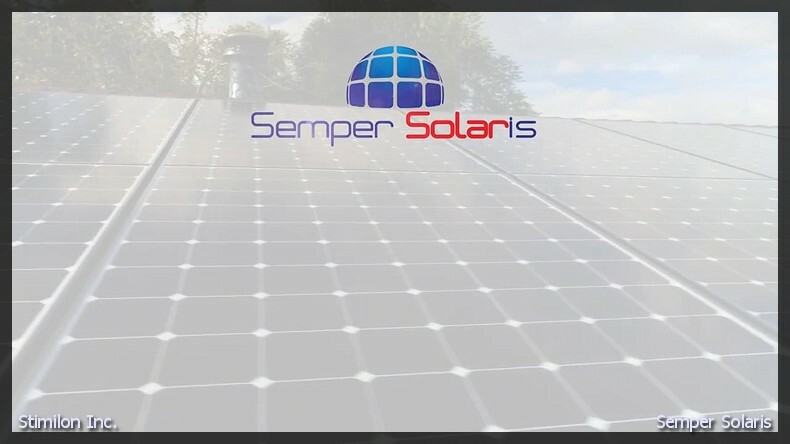 In Yorba Linda, Semper Solaris can help you and find the best fit of panels to get you on your way.